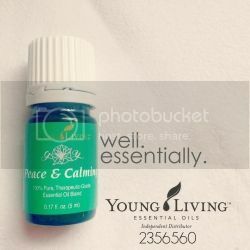 Young Living Essential Oils are doing really good things for my family's health and overall wellness, and i am excited to share this blessing with you! 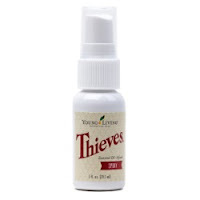 1 // Thieves hand sanitizer spray (smells like Christmas! and keeps my family's hands germ free. 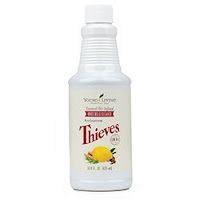 2 // Thieves household cleaner to spray household surfaces and keep germs at bay. 3 // Lavender so calming and healing. 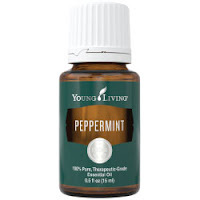 4 // Peppermint cooling, healing, and refreshing. 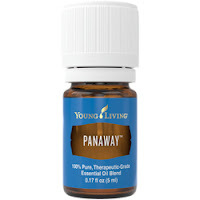 5 // PanAway my pain relieving, bruise reducing, ache soothing go-to. we have traded nearly all of our over the counter medications and cleansers for essential oils and blends. we are using them aromatically, topically, and even internally. 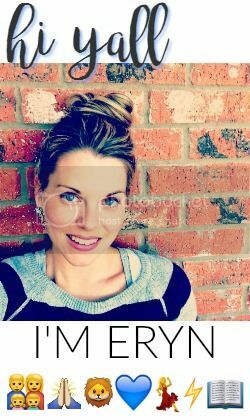 you can read about how/why i started using oils here. 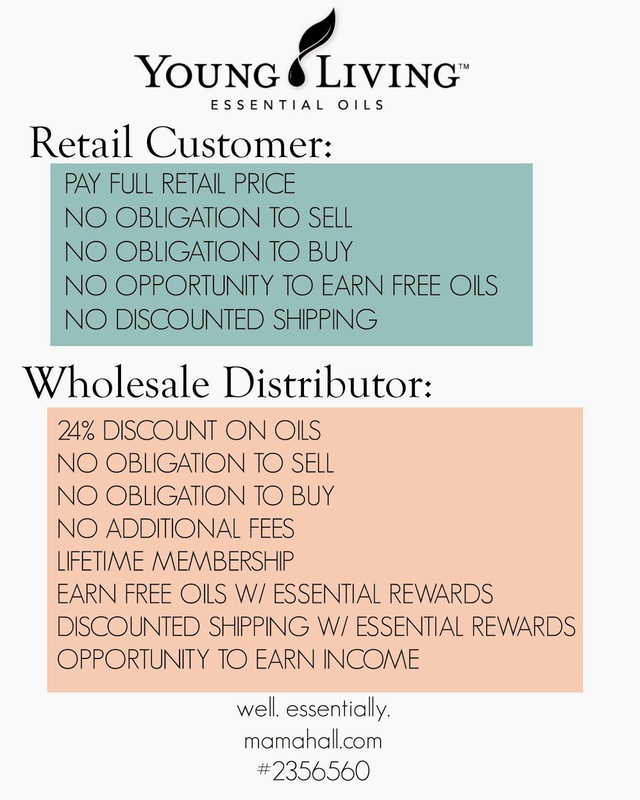 4 // follow the quick steps to ordering your oils! no membership needed! no commitment! 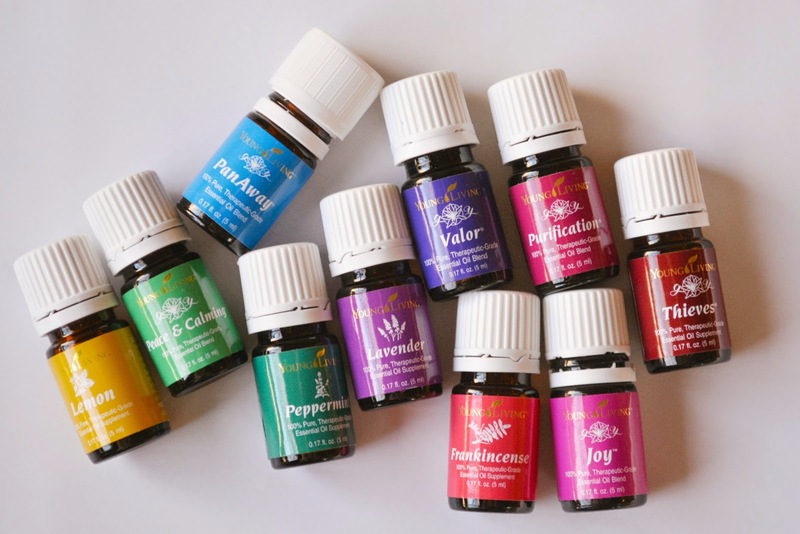 essential oils are the vital and aromatic fluids of a plant, shrub, root, herb, flower, seed or tree. oils are typically extracted through careful steam distillation that ensures all the important therapeutic and health-giving constituents of the oil remain intact. research Young Living's Seed to Seal Process here. 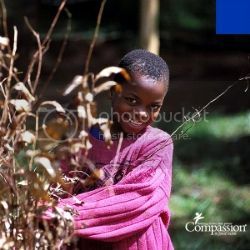 "and God will generously provide all you need. and plenty left over to share with others." *any suggestions made here are specific to Young Living Essential Oils and should not be used with other source/brand oils. statements made on this website about Young Living Essential Oils have not been evaluated by the FDA. these products and information are not intended to diagnose, treat, cure or prevent any disease. 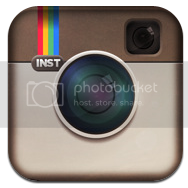 anyone suffering from disease or injury should consult with a physician.